Maybe, this year, it is time to watch another hit movie from the other side of the world. And what better to watch than the positively praised Summer In February that sprung from the shore of the United Kingdom, ready to dominate the movie scene in foreign countries? 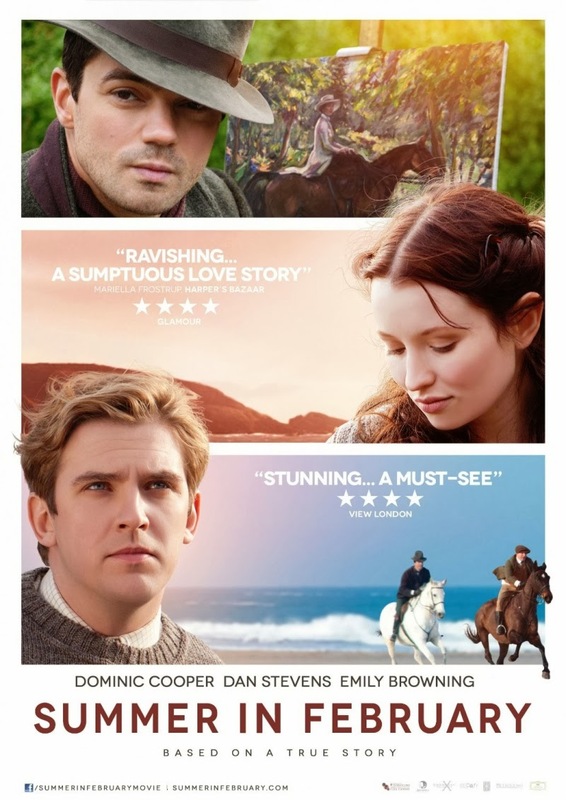 Summer in February is a Christopher Menaul-directed romantic drama, starring Dominic Cooper, Emily Browning, Dan Stevens and Hattie Morahan. It is based on the book of the same title written by Jonathan Smith, who also wrote the screenplay adaptation of the movie. You can watch the new US Trailer of Summer in February below. Summer In February will land in theaters on January 17, 2014.